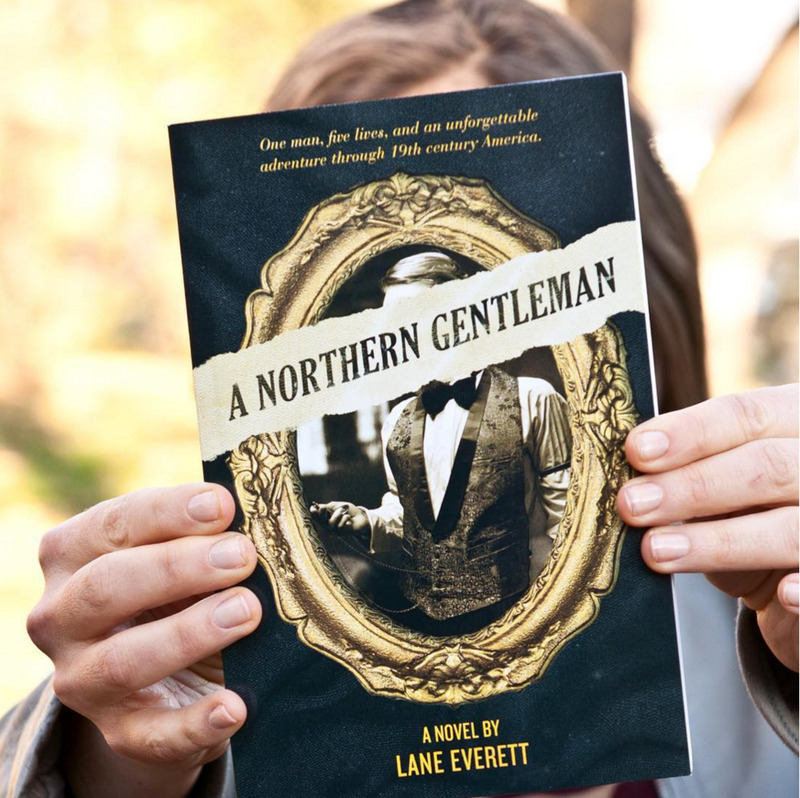 A Northern Gentleman is Lane Everett's fast paced, can't-put-it-down debut novel. The 300 page work of historical fiction examines themes of identity and responsibility as protagonist Drucker May goes on the adventure of a lifetime, exploring late 19th century and his own identity -- both real and mistaken -- as he travels. Readers are sure to fall in love with clever, charming Drucker and root for him as he asks the question that so many readers can relate to: what should I really be doing with my life?